The bottle for the 50ml Eau de Toilette is ha a top that mimics the box, in white and gold, and the bottom is clear, with the fragrance name engraved and the faint pink from the liquid shining through. The scent is described as an 'oriental-fresh fragrance'. The top notes include bergamot, orange, jasmine and morning rose petals. The base notes are patchouli, vetiver, vanilla and white musk. I would describe the resting scent as a floral fragrance with a fruity edge. It's very elegant, luxurious and feminine, without being overly girly. 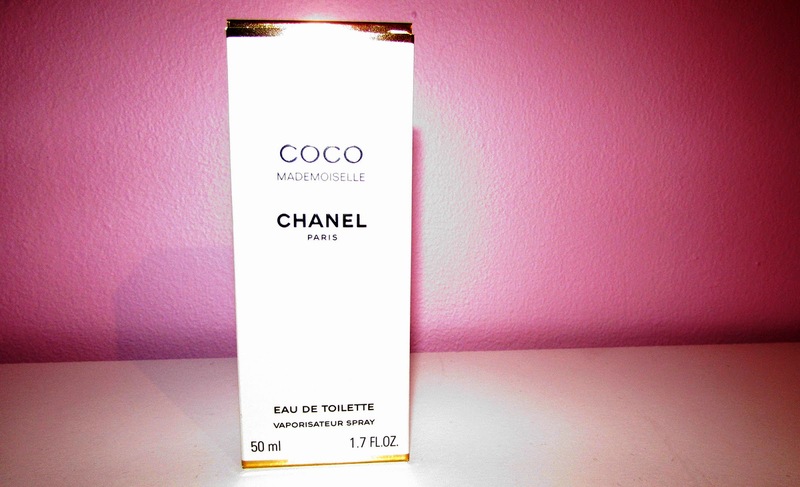 It's quite a pricey, but that's to be expected with a Chanel perfume. You can get the 50ml Chanel Coco Mademoiselle Eau De Toilette for £55 from Harrods. from the Perfume Shop. 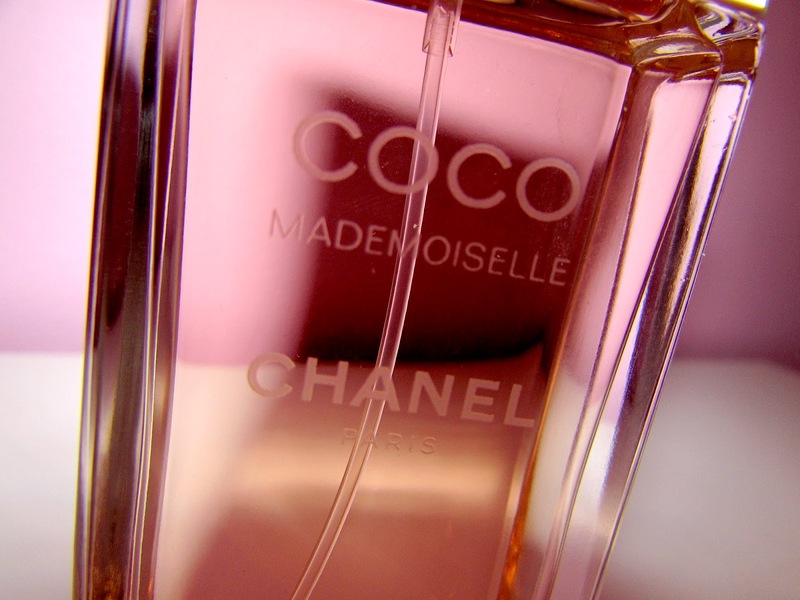 I am absolutely in love with the Coco Mademoiselle fragrance and can't wait to use is as my signature wedding perfume, as well as in between now and then! Massive props to your fabulous boyfriend! What a lovely gift! I was so happy when I opened it on Christmas Day! 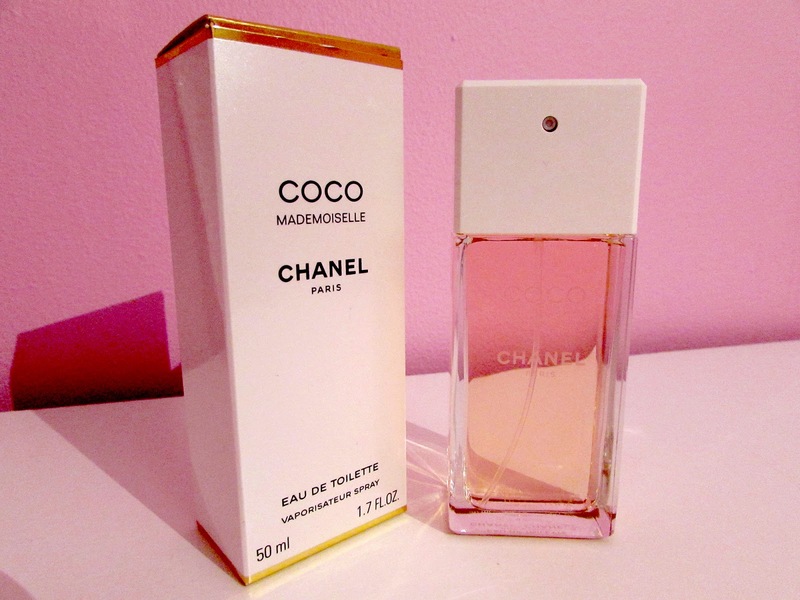 One of my fav perfumes!